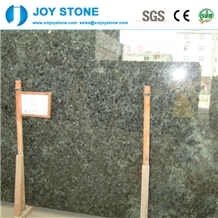 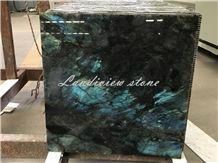 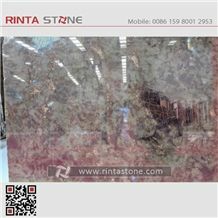 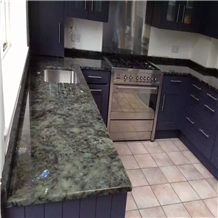 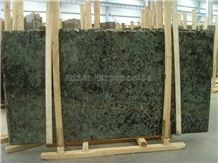 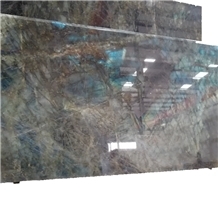 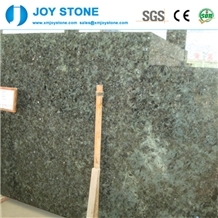 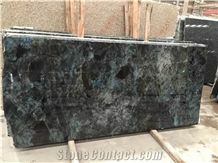 I am looking for Lemurian Blue Granite. 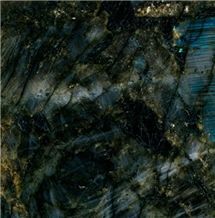 I want to buy Lemurian Blue OF ROUGH BLOCKS, PLS U LET ME KNOW WHAT IS THE RATE? 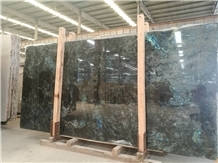 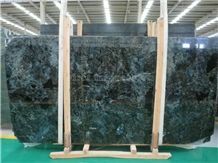 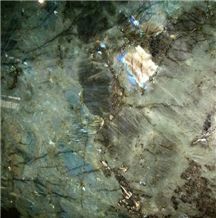 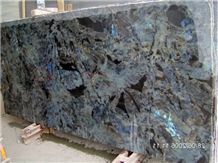 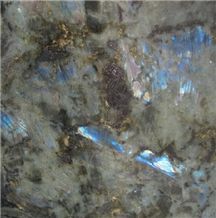 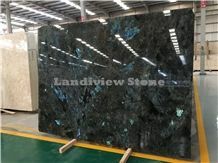 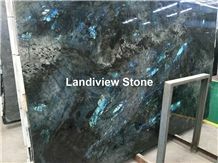 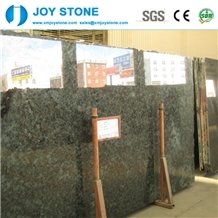 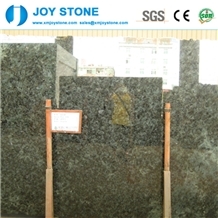 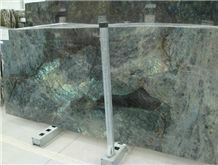 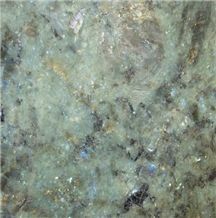 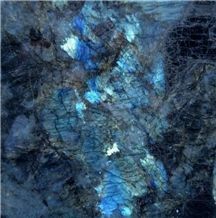 I want to buy Lemurian Blue Granite, 2cm thickness with more blue/black than green.